As smartphone enthusiasts prepare for Mobile World Congress, the rumors are in the air about LG’s next sensation, G6. Let’s know more about it right here. LG, one of the most well-recognised consumer durable brands is all set to launch its stunning new Android phone. The company has made it official that it’going to launch its flagship smartphone in Barcelona this year and this has turned all eyes on the latest LG G6. Though LG attempted to stun the market with its amazing quirky concept, unfortunately, it didn’t perform well. This time, LG has decided to capitalize on the Samsung’s absence with a big launch that encourages people to try LG’s handsets once again. And the speculation indicates that it might go as expected. Though new phones are always known to bring something new to the users, this time G6 is meant to take a different approach from its predecessor G5. In 2016, LG brought its modular phone model, which features a handset and a set of swappable Friends meant to infuse added functionality. There was a bigger battery, camera grip, and a digital audio converter, but actually, the system was too bulky to take on. 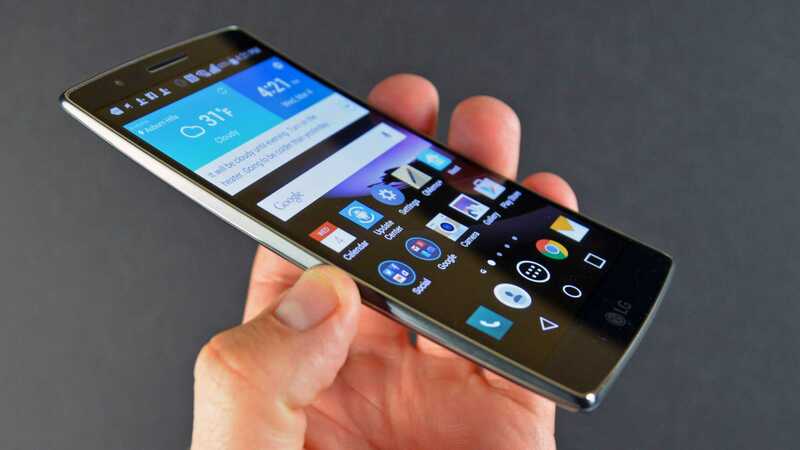 Now, LG has decided to dump that idea and come up with a handset that won’t have any detachable parts. G5 was pretty much small with its 5.3 inches, 1440 x 2560 displays. As the brand is set to bring bigger screen, G6 seems to have a “Full Vision” 5.7-inch LCD screen with a bit taller than usual ratio of 18:9. Though it may seem a bit strange, the company said that this will provide users greater immersion than previous displays and enable better multitasking using Nougat’s dual-screen functionality. The new screen would be thinner and more responsive than previous displays. According to The Verge, users will get to experience a new beauty in the upcoming LG G6. An image of the top half of the phone clearly indicates that it features an ultra-skinny bezel and just enough space above the display to attach the camera and sensors. The screen-to-bezel ratio is higher than 90 percent, which would also bring an era full of handsets featuring edge-to-edge screens. At a time when waterproofing has become a standard in smartphones, LG decided to go along with it by allowing users to stay worry less about water splash. However, it simply means that the battery won’t be detachable which is similar to the previous handsets by LG. There is no information about battery size but we hope that it would have enough juice to satiate user’s entertainment needs. LG was one of the first brands that brought the concept of the dual camera. G6 has a 16MP primary camera and an 8MP super-wide-angle one, which allows users to capture images with a 135-degree field of view, along with a f/1.8 aperture and optical image stabilization. G6 would be powered by the Snapdragon 835 processor and use the best-in-class chip. Featuring the latest OS, G6 would deliver a great smartphone experience to its users.